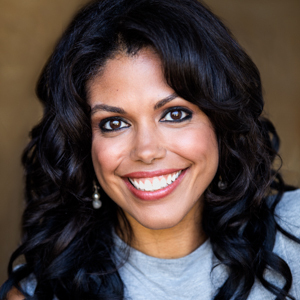 Karla Mosley wows viewers on a daily basis as Maya Avant Forrester on The Bold and the Beautiful, but she also has a passion for theatre. Mosley will soon be performing in a production produced by her theatre company, Ammunition Theatre Company. You can catch her in The Judgment of Fools, February 18th through March 12th 2016 Thursdays-Saturdays at 7:30pm. The Atwater Village Theatre is located at 3269 Casitas Ave, Los Angeles, CA 90039.